Whether you’re looking to block out light in a room or create privacy, window shades offer a variety of benefits for homeowners. At Speedwell Design Center, we carry the latest styles and features in window treatments to complete your room décor. From pleated to nonpleated styles, window shades offer simplicity and style to any room. Choose from a variety of different colors that transform your room and match your existing décor or natural hues that create a blank canvas. Our pleated shades never lose their form and provide a traditional appearance, while nonpleated shades create crisp and clean lines. Regardless of your decorating style, we have a complete line of Hunter Douglas Products to choose from. 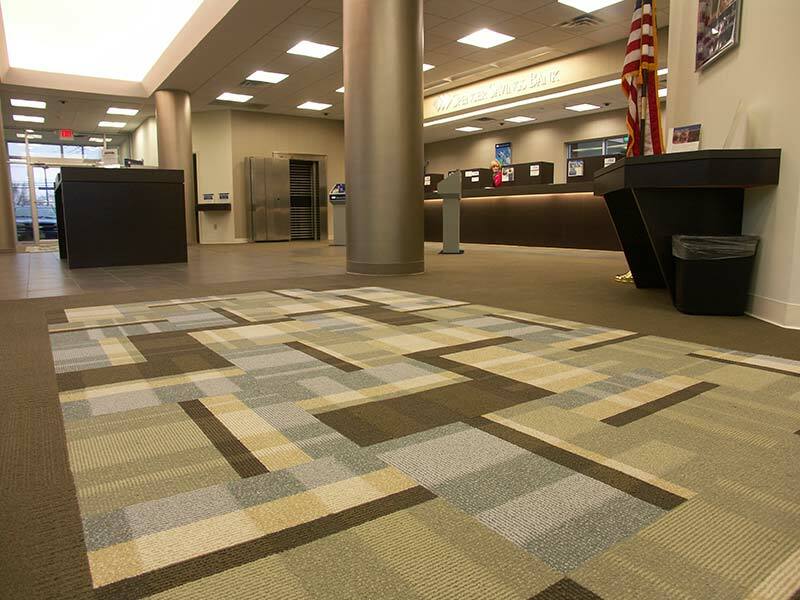 If you’re looking for something different that goes above and beyond our standard designs, we offer custom shades in many different pattern and color combinations. We take exact measurements of your windows to accommodate even hard-to-fit windows. Custom shades arrive in our store approximately two weeks after you’ve placed the order. Aside from filtering out light, our window shades offer additional benefits. They’re easy to raise and lower, so you can customize the amount of light that gets into the room depending on your current mood. 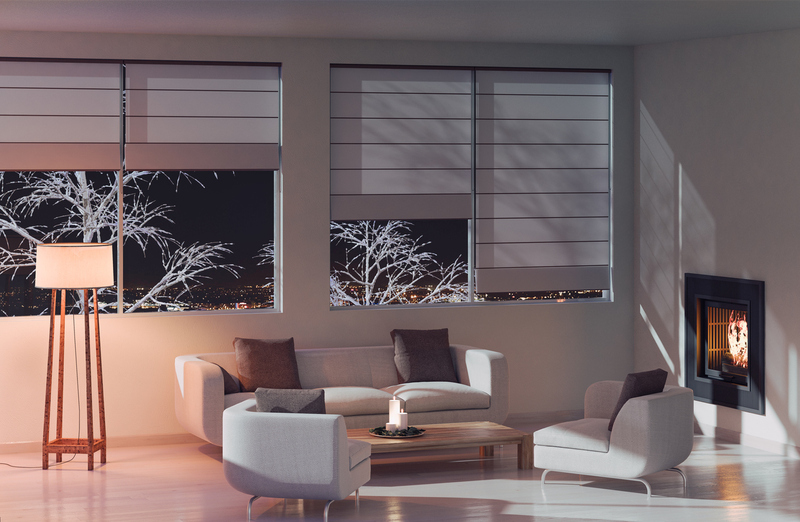 When completely lowered, shades block the sunlight to reduce the amount of heat in the summer and can keep in warm air during the winter months. When opened fully, shades allow you an unobstructed view of the outside and let you bring in as much natural light as desired. If you live in the Tri-State area and want more information on our available products and services, contact us at 973-538-9090 or visit us today at Speedwell Design Center. From ordering to installation, we’re with you from start to finish to ensure you’re completely satisfied with the end results. We also stay up-to-date on the latest decorating trends to keep your home looking modern.